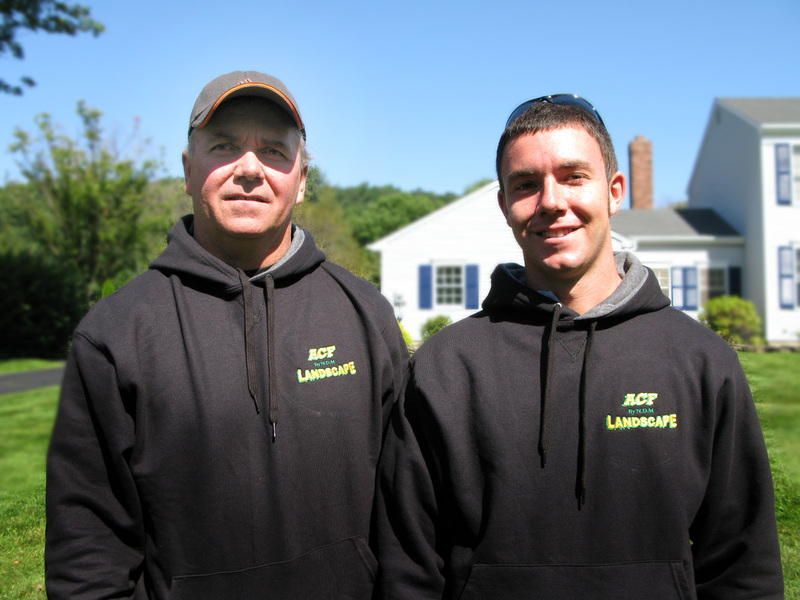 ACF Landscape Services is an owner operated company serving residential and commercial properties in the Warren and Hunterdon County area. Our mission is to provide our customers with high quality lawn maintenance and landscape maintenance services, customized to each customers needs. We provide a full range of services to our clients. Our team of professionals led by owner David and Nick Molion has over 10 years experience in the lawn and landscape industry. We understand the climate, the soil, the plants, the problems and the solutions associated with maintaining a quality lawn and landscape. Each property is evaluated and maintained according to the individual needs and requirements of the client. 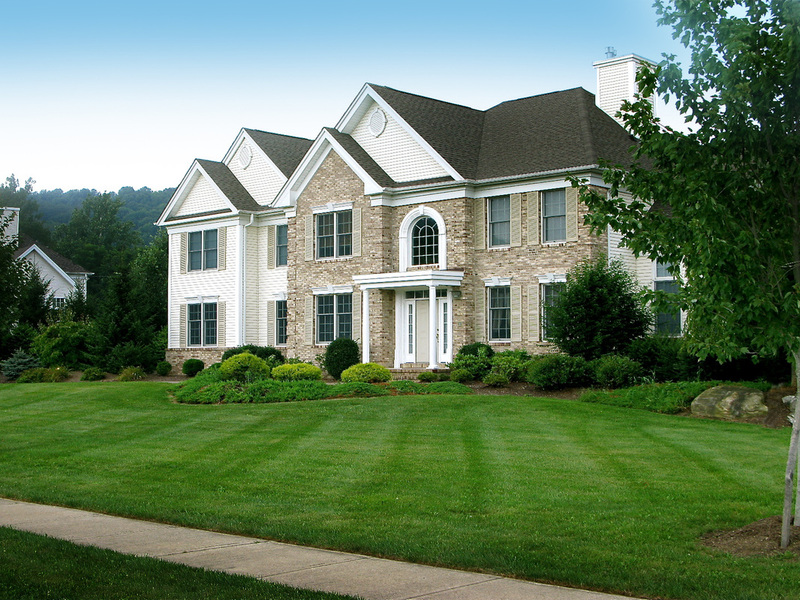 ACF Landscape Services is dedicated to customer satisfaction. We provide quality, dependable service combined with one on one communication and attention to detail for each and every customer.